Millions of people worldwide own and live in condos. Condos are popular because they're affordable, they're easy to sell and they offer unique amenities. 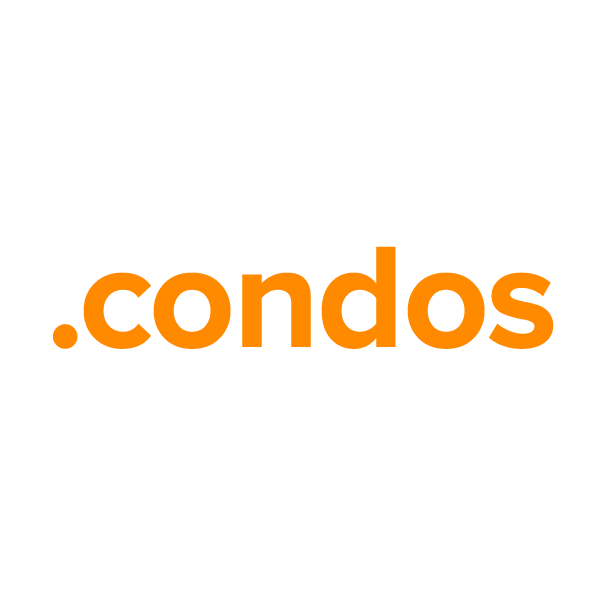 For the ever-growing condo market, the .condos top-level domain provides a much-needed online namespace and virtual hub. This is a great website naming option for renters, buyers, sellers, realtors, brokers, developers and designers alike. Register your .condos domain name through Namecheap, and you'll be joining the million-plus happy customers who already enjoy our award-winning service and support. We're pleased to include WhoisGuard privacy protection, Dynamic DNS support, URL and email forwarding, and other useful features, all at no extra charge.